Home / Staff / MISS SARAH HEWITSON – D.O. 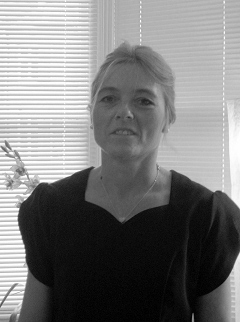 Sarah Hewitson qualified 24 years ago at The British School Of Osteopathy in London and helped set up Newark Osteopathic Clinic in 1991. She enjoys treating all ages of people and has an interest in all Sports related injuries. Sarah works every day except Tuesday at the Clinic.